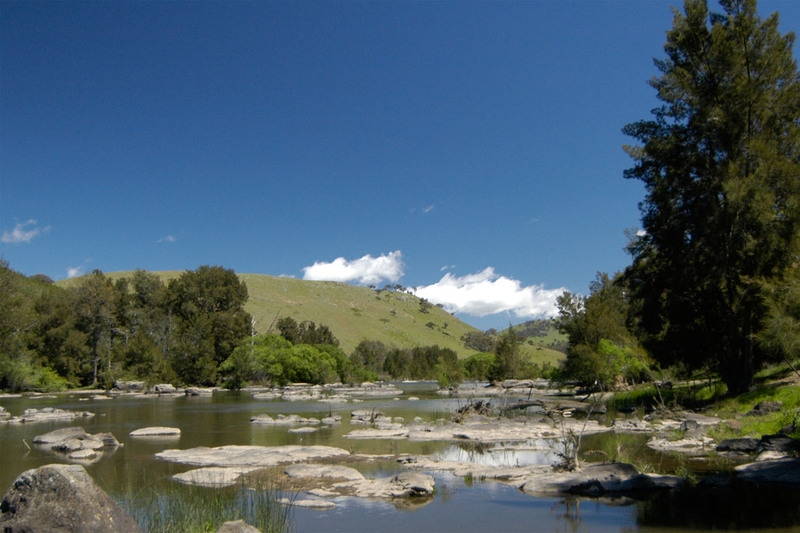 The Riverview Group is a shareholder and the development manager for The Poplars, located at the entry to the Jerrabomberra residential area, south west of Queanbeyan. 90 hectares of land are available for development. 50 hectares and private recreation community land. The rezoning process commenced in 2006. The exhibition period for the Poplars Draft Local Environment Plan 2011 closed 21 December 2012. 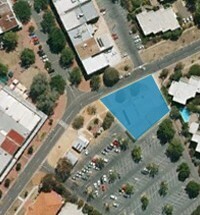 Queanbeyan City Council approved the rezoning on 27 February 2013. We expect the rezoning to be endorsed by NSW Department of Planning and Infrastructure by the end of August 2013.